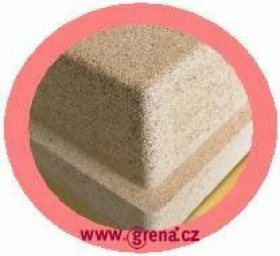 Grenaisol insulation boards are made of exfoliated vermiculite and a special inorganic binder, providing a high resistance to thermal shock and high insulation. They are harmless to one's health and free of any asbestos, glass or mineral fibres. They have sufficient strength and mechanical stability. 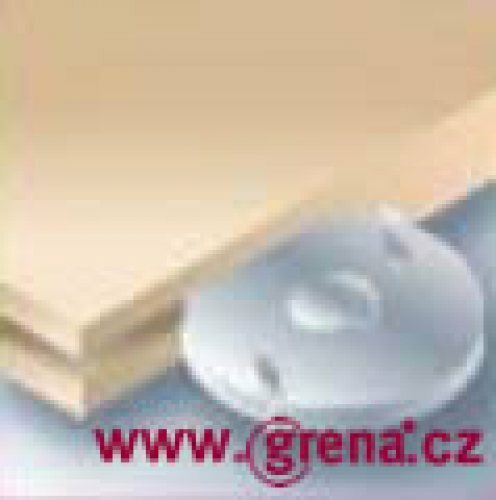 Grenaisol boards are very stable and do not release any vapours even at high temperatures. Thermal conductivity 400 oC < 0,21. Grenaisol boards can be used not only as wall insulation behind a heat source but also as a building & structural element for a fireplace shell without any other additional supporting structures.Grenaisol board is sufficiently firm to ensure the, necessary fireplace shell rigidity and durability and, at the same time, it has excellent insulating properties with a relatively low thickness (30 - 50 mm). Temperatures inside the fireplace shell may reach 500 °C. 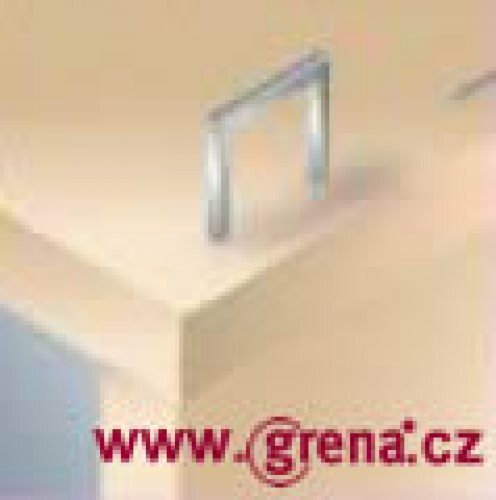 Thin-coat plaster can be easily applied and spread on Grenaisol boards. 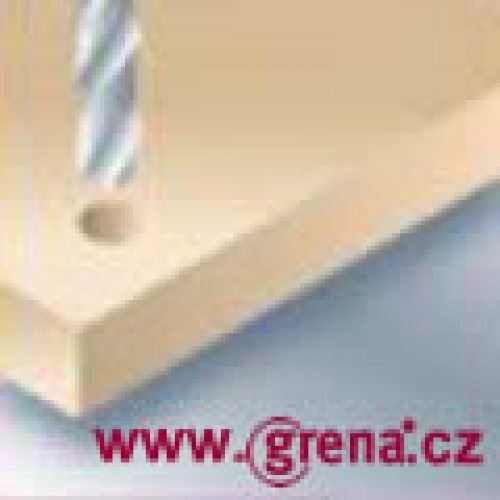 This material can also be tiled with a ceramic lining. 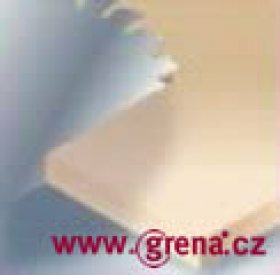 Visit www.grenaisol.cz. to find out more information or detailed instructions, or to place your order for fireplace construction. Stress-strain diagram for determining Grenaisol board thickness in accordance with EN 18 892. Application: fireplace lining or tiled stove construction. 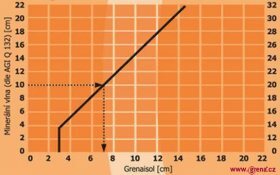 Grenaisol is used as a substitute for heat insulation by mineral wool in accordance with AGI Q 132. Build a fireplace shell using grenaisol - structural and insulation board in one! 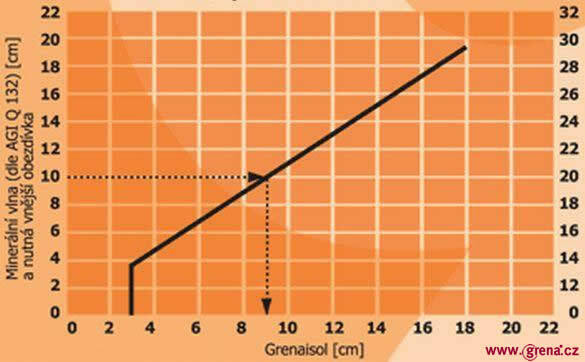 Grenaisol board is completely harmless to the health and ecological. No dust particles or fibres are released from the board and no vapours occur even when the board is heated to high temperatures. 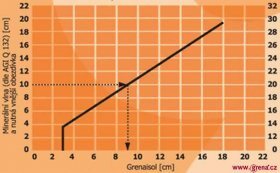 Grenaisol board has grooving on one side and a smooth surface on the other. 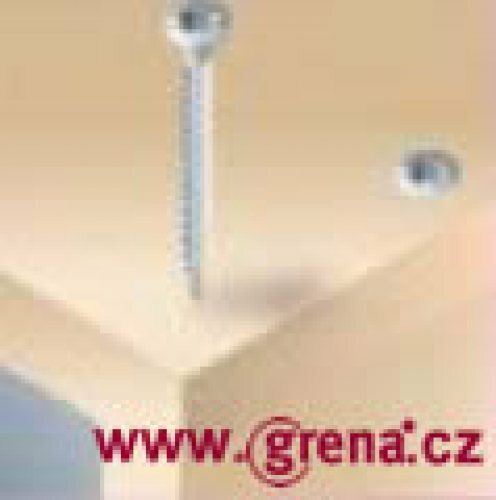 The grooving is designed to enable use of the best glue or plaster adhesives possible. 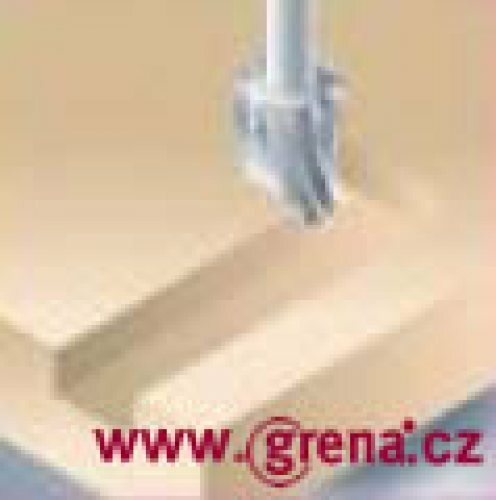 When using the board as wall insulation, attach the board with its grooved side to the wall. When applied on the outside of the fireplace shell structure, the grooved side should face outwards and be used as a base for applying a estructural net and plaster, or glue and ceramic tiles. Choose the Grenaisol board thickness which meets your requirements - the thickest board (50 mm) provides better insulation, while the thinner one (30 mm) is suitable when you need to save space inside the fireplace lining. 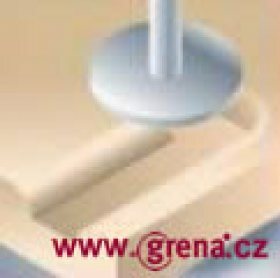 Use wood screws or staples to join the Grenaisol boards and apply Grena Klebepaste glue on all surface in contact. All you need is standard tools such as a circular saw, a drill, wood rasp, etc. Grenaisol boards are very easy to work with.